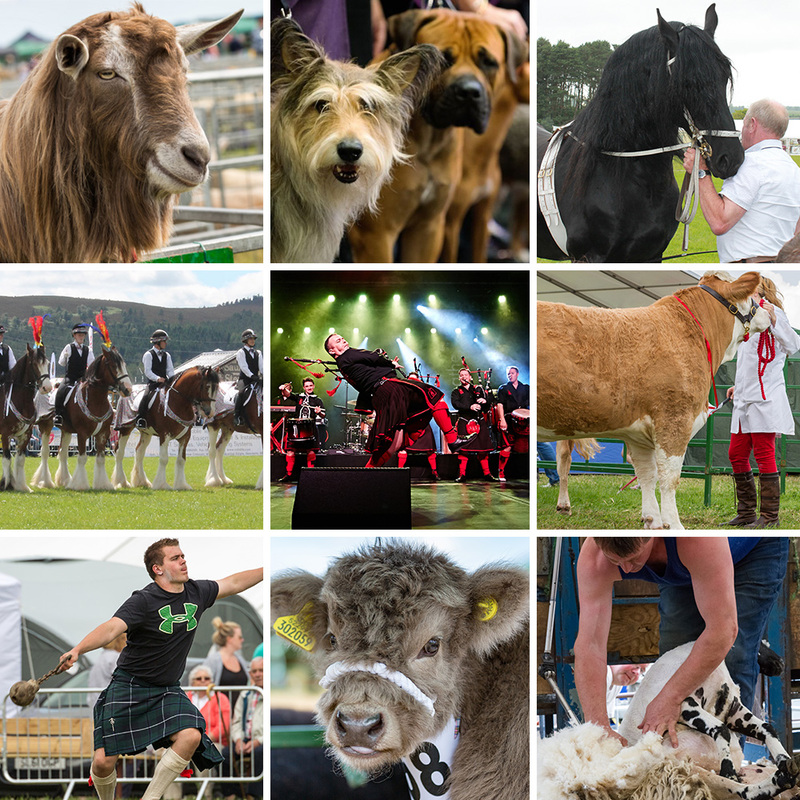 Attractions – Echt Show | 13th July 2019 | Welcome to the 166th Echt Show! Full 2018 Sponsor List now up! Updated Trade Stand List now up!